Are you interested in getting the word out about your blog, product or store? 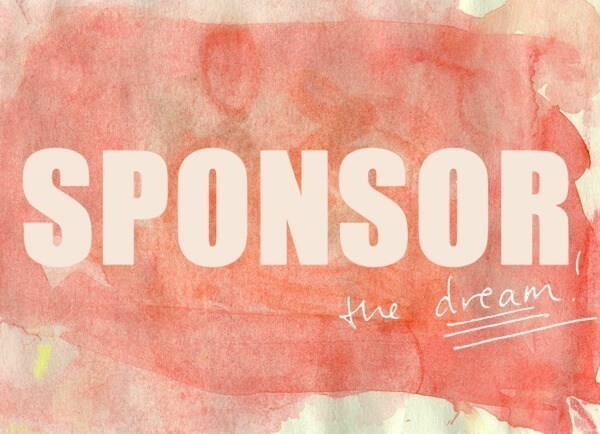 I’d love to have you as a sponsor! Take a look at my sponsorship opportunities below to get in on the ground floor of this up and coming craft/lifestyle blog! This blog is my dream and I work hard to provide steady and unique content for my readers with a strong focus on do it yourself tutorials. And connects with almost 34,500 followers and fans on a daily basis including 4200+ on Pinterest and 26,700+ on Tumblr! Contact me today to get our partnership set in motion! – allison AT dreamalittlebigger DOT com. Disclosure: This is a for profit blog offering side bar advertising and sponsored posts/reviews. Email addresses are never sold or traded. Sponsored product reviews and DIY project posts with sponsored will be considered – to apply please email allison AT dreamalittlebigger DOT com. Any review or post that has been sponsored will have that fact clearly stated at the end of the post. All opinions are always my own!! !